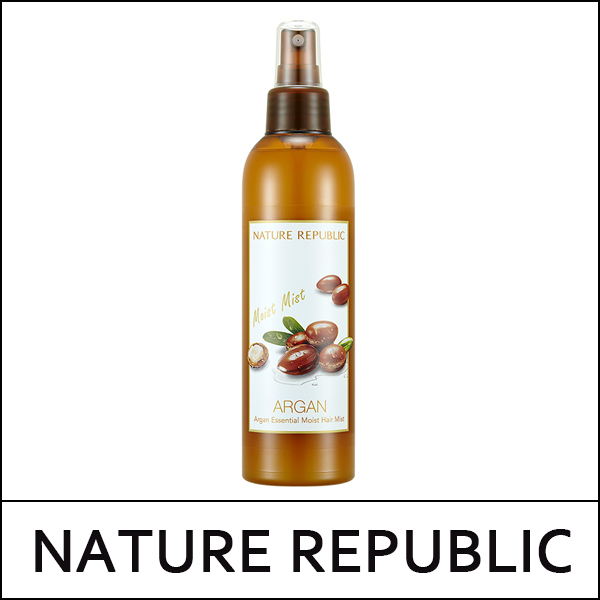 Argan Essential Moist Hair Mist is made with multiple natural ingredients like argan oil and ginseng extract to provide the nutrients that damaged hair needs. This spray mist provides hair a silky coating for moisture while also adding volume to hair. Shake and hold the bottle 10-15cm away and spray on damp/dry hair.